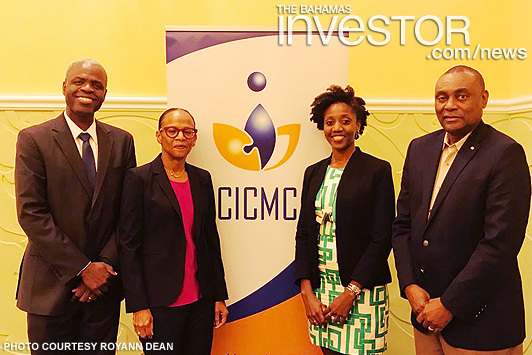 Bahamians were well represented at a recent regional management consulting conference held by the Caribbean Institute of Certified Management Consultants (CICMC). The conference addressed pressing issues for management consultants, including changes to regional financial regulations, the vision for economic development in the Caribbean and branding to create organizational value. 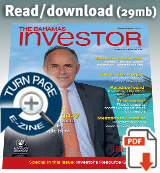 Bahamian speakers included John Rolle, governor of The Central Bank of The Bahamas and Royann Dean, strategic marketing communications consultant at Royann Dean Consulting. The next CICMC conference is scheduled for May 2019 in Barbados.